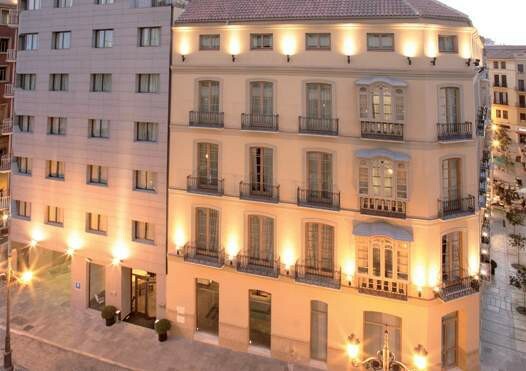 Hotel Molina Lario is a 4-star accommodation centrally located in the old quarter in Malaga opposite the Cathedral and just a short distance from the port, the Picasso Museum and the city%u2019s pedestrian district. Guest rooms are equipped with individually controlled of air conditioning/heating, flat-screen TV with satellite channels, sound system, mini bar, tea and coffee making facilities, safe, pillow menu, work desk, free WiFi access and a full bathroom with hairdryer. 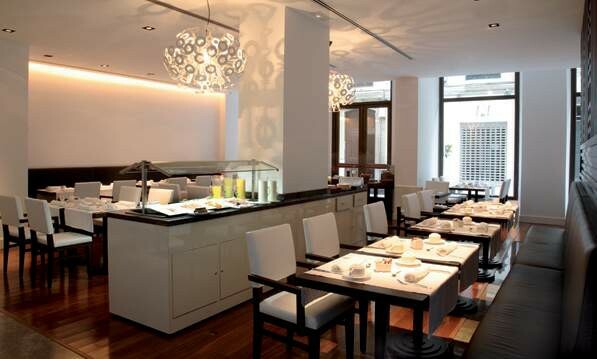 The restaurant serves Mediterranean-style cuisine and offers dining at an outdoor garden-terrace. In addition, the bar located on the eighth floor offer views of the city and serves a wide selection of light snacks and beverages. 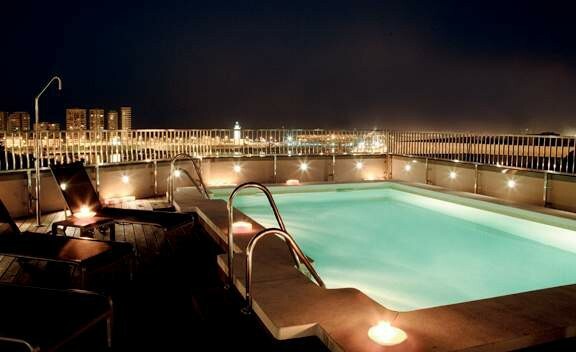 Other facilities include a rooftop pool, pool lounge, meeting rooms and a 24-hr business centre. The Alcazaba, Malaga Museum, Tivoli World, Gibralfaro Castle, Santiago Church and the Palace Marques de Valdeflores are some of the attractions in the area. Malaga Airport is 10km from the hotel.